Veloce ® cycling and bike rental company : Cycling F1 circuits of Spain with Veloce®, Things to do in Barcelona : Catalunya by bike. 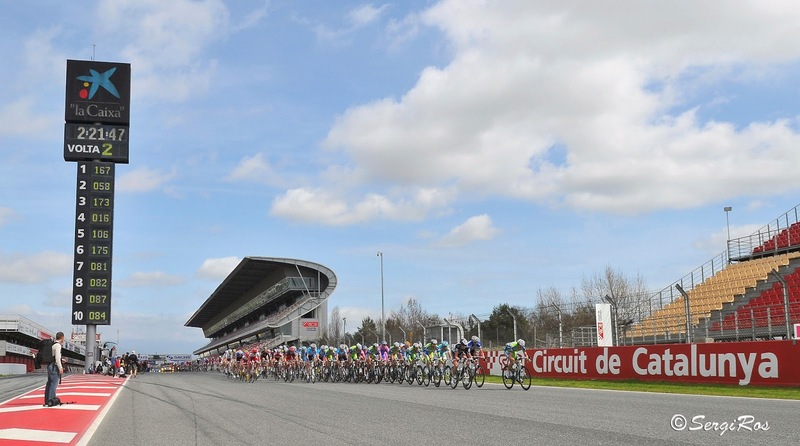 Cycling F1 circuits of Spain with Veloce®, Things to do in Barcelona : Catalunya by bike. 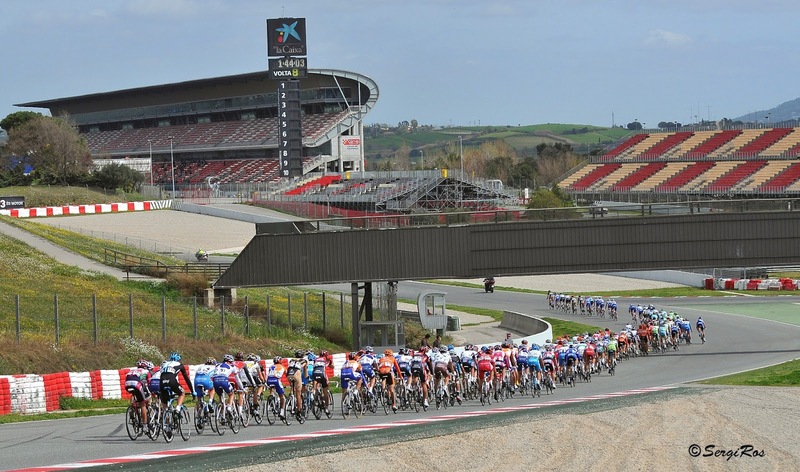 Did you know that with Veloce® is possible enjoy customized cycling excursions at F1 circuits of Spain ? Veloce® can provide high end road bikes for rent and keep company of a cyclist guide to ride the Catalunya F1 circuit in Barcelona. Cycling activities are subordinate to the Circuit de Catalunya availability because subject to the normal track activity. The track will be opened from 17.30 to 21.00 (from November to February) and from 18.30 to 22.00 (from March to October) on Tuesdays and Thursdays, except for some weeks due to incompatibility with the normal track activity. Shower facilities available to all cyclists.